When we talk about best Mee Soto, this stall in Adam Road Food Centre is never missed out from the list. 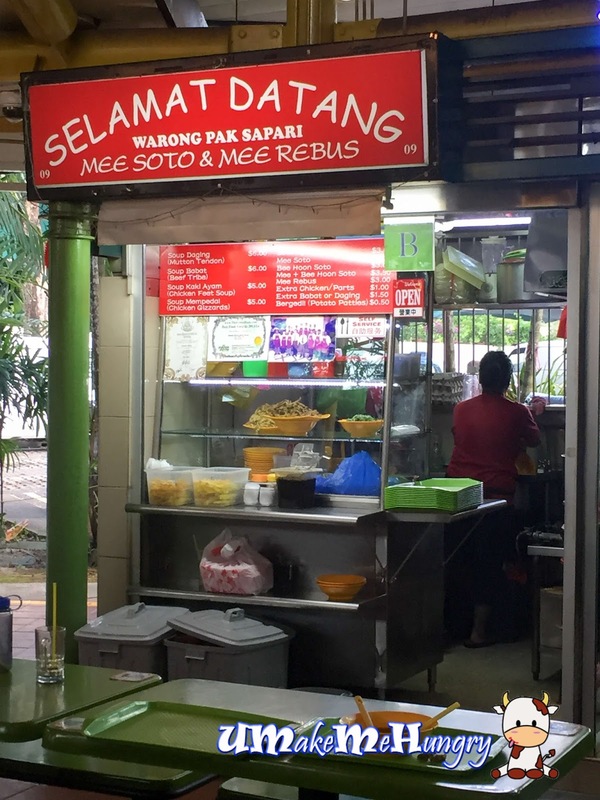 Given stall name as "Selamat Datang" which means Welcome when translated from Malay Language is very welcoming. 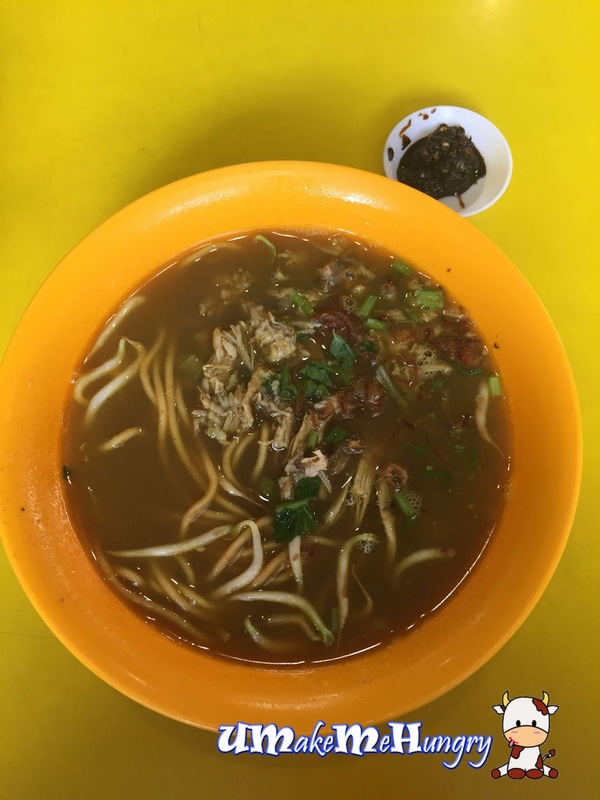 It seems that during my last visit it was name as "Amirah & Nur Aniqah Mee Soto & Mee Rebus" instead of "Warong Pak Sapari Mee Soto & Sapari"
Soto was opaque brown in color added with shredded chicken, bean sprouts and garnishing like spring and fried onions. It was tasty and flavourful but definitely not the best I ever tasted. 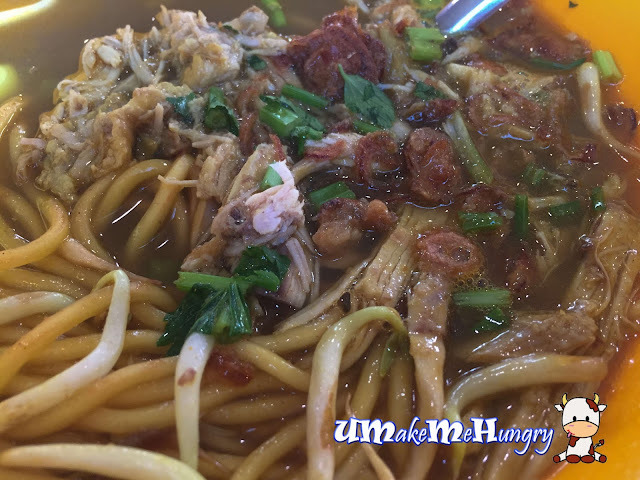 On a side note, the taste of the Soto was quite similar to one of the Mee Soto prepack stock that I have got from the Supermarket.